Installing GPS tracking devices for truck tracking has many benefits. 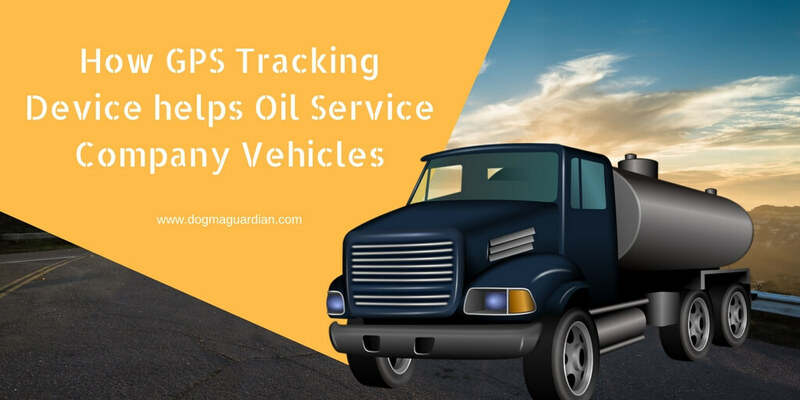 An oil service company must use GPS tracking devices in the fleet to improve the productivity and service. A GPS tracking system helps in managing the entire fleet by generating paperless reports for each activity and real time monitoring. Manually, it is very tough for oil service companies to keep track of every running vehicle at the same time or in the real time. By installing GPS devices in the trucks, you can track all your trucks at the same time. Whenever you get a new request, you can do a better resource allocation by getting the exact location of all your vehicles. GPS tracker helps in reducing idle time on oil delivery trucks. By doing this the company can save more money and maximize their profit. Sometimes drivers took a wrong root or stuck on some route, this results to increase in vehicle idle time as well as loss of fuel and money. By using the right GPS tracking device, you can optimize the routes as well as track the current location of the vehicle. This will help in increasing profit margin. By offering exact delivery time, you can improve the customer service and build a strong customer relationship. If the oil delivery truck is out for the delivery and stuck in a place, you can get the complete details and send it to the client. 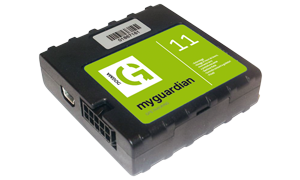 By using GPS tracking devices in your oil service vehicles, you can reduce the carbon footprint, which is environment friendly. By reducing the idle time for your vehicle, you can boost up the vehicle efficiency. It also helps in reducing fuel consumptions and improve overall performance. Fleet safety is very important, especially in case of oil delivering vehicles as these vehicles are highly inflammable. With truck GPS tracking device, you can identify the rash driving by measuring the speed and halts. By doing this you can eliminate the drivers with reckless driving behavior. A GPS tracking device identifies all the elements which break the road safety rules like over speeding, hard braking, etc. Use the GPS device and improve the oil service fleet safety. All these factors are very important for an oil delivery truck company to improve their service quality and make a good brand value in the market. For more details on GPS tracking device, keep in touch with us. Fleet Management made easy with these Clever Tips!